The Zeroweight Ceramicool BL short sleeve crew neck top for women is the ultimate in running sportswear. 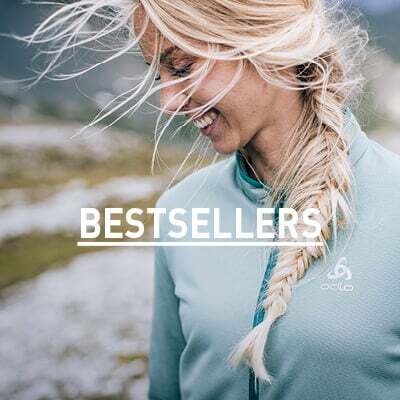 Constructed with Ceramicool technology, this top actively cools your skin temperature by up to 1°C and facilitates optimal physical performance during your favourite activities while offering high UV protection to help protect your skin from sunburn. 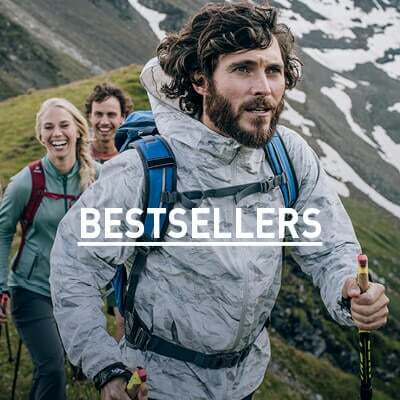 Reflective details increase visibility during low-light situations and a built-in earphone loop makes listening to your favourite music while you’re running a breeze. Kick your running into high gear this summer in the Zeroweight Ceramicool BL short sleeve crew neck top from Odlo.